With the rising costs of energy, it is normal that we look for ways to cut down on expenses. Alternatives exist and one of them is installing a wood burning stove at home. But what is the wood burning stoves installation cost and what are the regulations applicable in the UK? We explore the answers below. 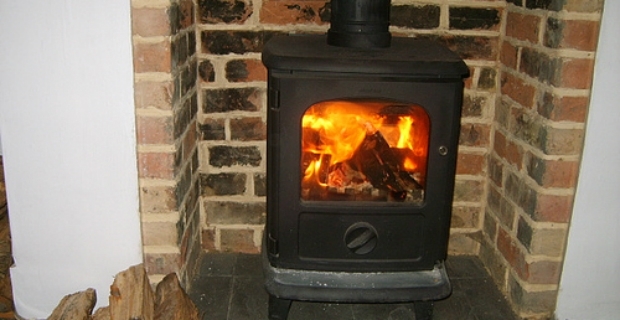 A wood burning stove might just be the answer to reduce heating costs substantially at home. However, take note that wood burning stoves installation cost vary and regulations apply before you can set up one. A wood burning stove is just like a small fireplace where wood pellets are burned to create heat. Therefore, it is essential for a chimney to be fitted since smoke will be evacuated through this opening. Note that the flue vent is the most important part when installing stoves. In effect, any work done to build the wood burning stove falls under building control. These works include chimney construction, fitting of flue liner, testing the chimney for obstruction and even a smoke test. Under the building control, it is also recommended to build the stove on a plinth which is non combustible. Part L of the building regulations ensures that you burn clean fuel especially if you are living in a smokeless zone. If there are no substantial alterations because you already have a chimney, building costs will be around £450. However, if chimney construction is included, expect to spend a minimum of £1500. 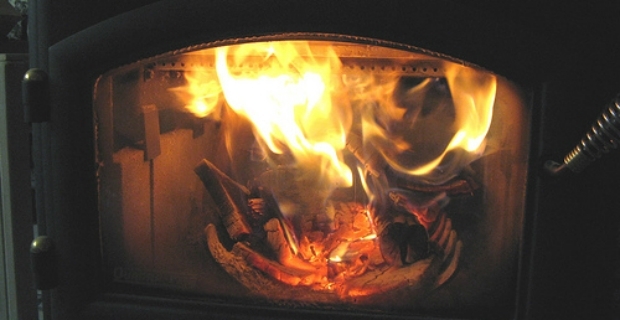 The Low Carbon Buildings Programme (LCBP) which is a project from the Department of Energy and Climate offers homeowners grants for installing wood burning stoves. Hence, if you are thinking of wood burning stoves installation cost and regulations, contact them because you can get a grant for a maximum of £1500 which represents nearly 30% of the total cost.